BEGIN KEYBASE SALTPACK SIGNED MESSAGE. kXR7VktZdyH7rvq v5wcIkHbsMHhdQJ BQK4zVp0ZHuBqM0 EMZQErtedEzcqXa kTlzRYryXcer2aP 4NNlo73wyE30QiZ ARIDS7locp9Gg24 rEsD3dTv03kkMwe oypH1qPDvNL93A6 EBZkneirMjV5b0E wcKho1d4Gj1TPSJ MEczh90lcuApU7r gQrfrca1rz6cX1K Xnb1OLcmE52pui2 fxdDpN6ja9mNjiQ ASOVOLNdGQRidd4 Kno5QhJkrD7x5LD mAnUAZCs3d9ehtc 3ML5Fcaw2EyxJ1w QyIUCKwoQ72UuAV W6AMalyjUexHYVk pyfBGVahcvuXoQF 6SOlgpZBuyTKq. END KEYBASE SALTPACK SIGNED MESSAGE. So I like the idea of verifying myself with Keybase, that's awesome! But I just checked your Keybase account and followed these steps myself and I don't see an obvious way to verify that this actually does anything. You're literally verifying a string that the Keybase-CLI just spit out so no need to post it anywhere and then it doesn't show up on Keybase as a device or anything. @Qantumentangled Not missing anything. Its really a terrible work-around, and probably shouldn&apos;t have received that traffic that it did (my post). @Qantumentangled I think the second way listed is better: 1. 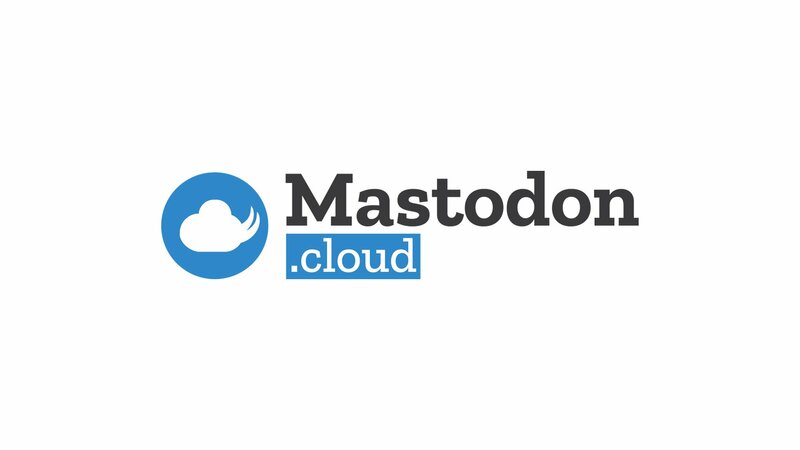 Use username.keybase.pub to post a link to mastodon for now and 2. Put that keybase.pub link in bio. The signed messaged is just an "if you care to verify that I am who I say I am, here is a message to verify". Completely optional as a temporary solution. Really it was just something to do here while still familiarizing with a new network. @ryanmaynard Is there an Onion version of "keybase.pub"...? Also, crazy idea that I've maybe not thought through (and "I am not a cryptographer"): with v3 onions, the private keys are ed25519 keys; maybe you could derive a .onion per user (possibly opt-in?) although I guess that loses the implicit trust of "keybase.pub" at the top level...?